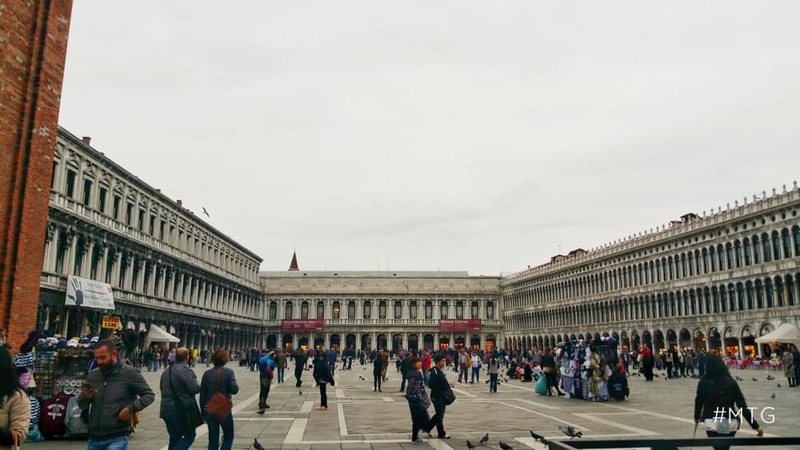 One of the most popular cities in Italy and may I say one of the most confusing to navigate. 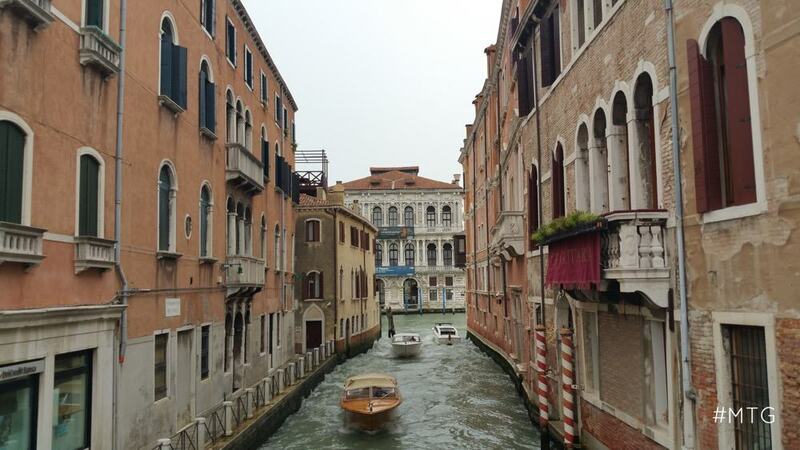 Venice is beautiful and I am so happy we had the chance to explore this great city. I have to say it is by far my mum’s most favourite city in Italy. She loved it. 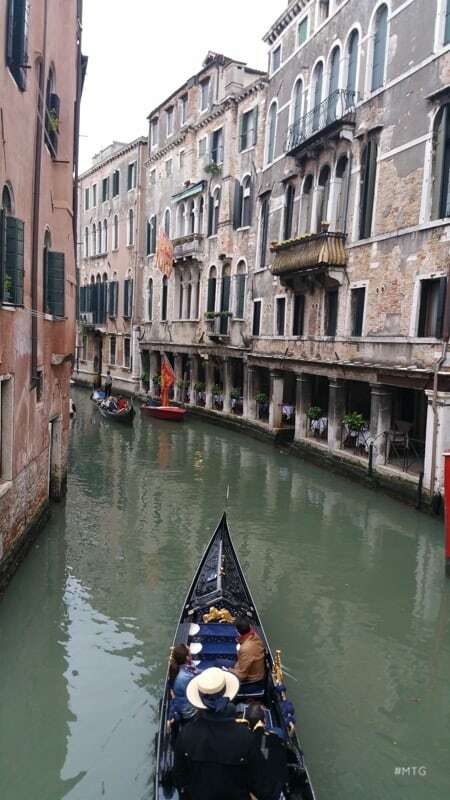 Apart from this Venice is a beautiful city, the canals are great to walk around and it is very nice to just lose yourself in the never ending small streets. Since I am not great with maps we actually got lost and ended up outside a halal take away. 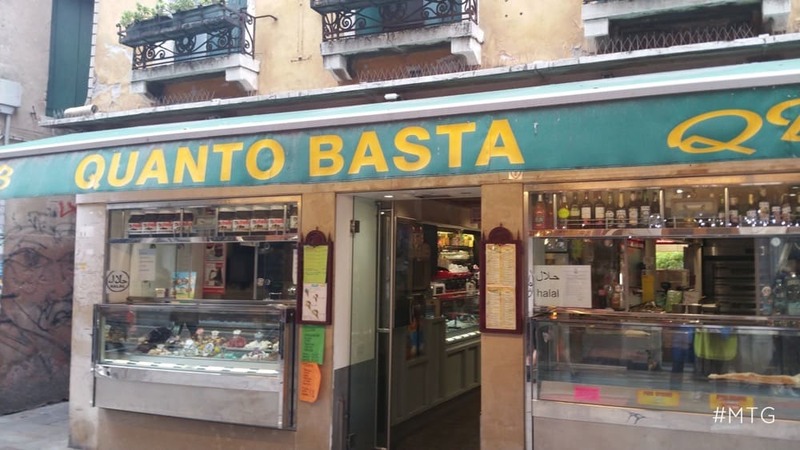 Every Muslim should visit, i think it’s and there is plenty of halal food in Venice too. I mean what else would you expect to find in Venice right?! We stayed in the Bellini Hotel next to the train station which was very convenient. I used my Expedia coupon for this stay so it was free. I am glad I booked this hotel because I cannot imagine carrying my luggage through the cobbled streets. 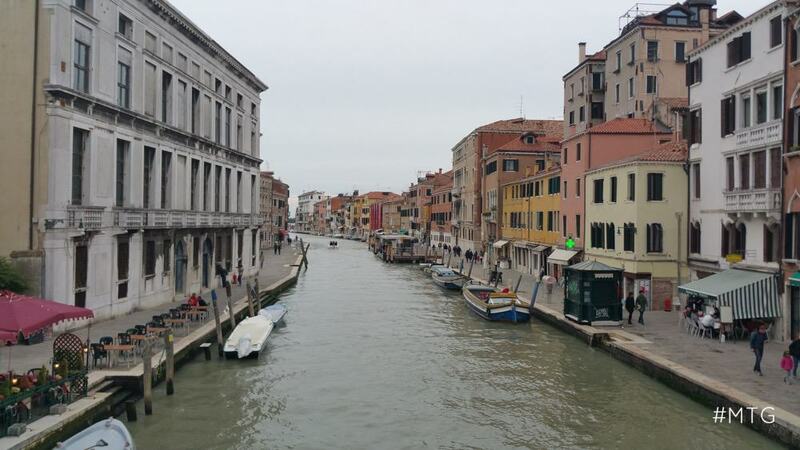 Since Venice is on the water and mostly connected via small bridges, there is no straight road to take you to one place. It is mostly like a labyrinth and you have to make your way around. The problem is that this makes it harder to carry your bags around. My best advice will be to travel light if you are coming to Venice. If not there are many porter services offered by the hotels or independently but I am sure they don’t come cheap. It is actually pretty impressive to see people carrying your bags on a small trolley. With regards to hotel accommodation, it really depends on how long you are staying for and what your budget is. 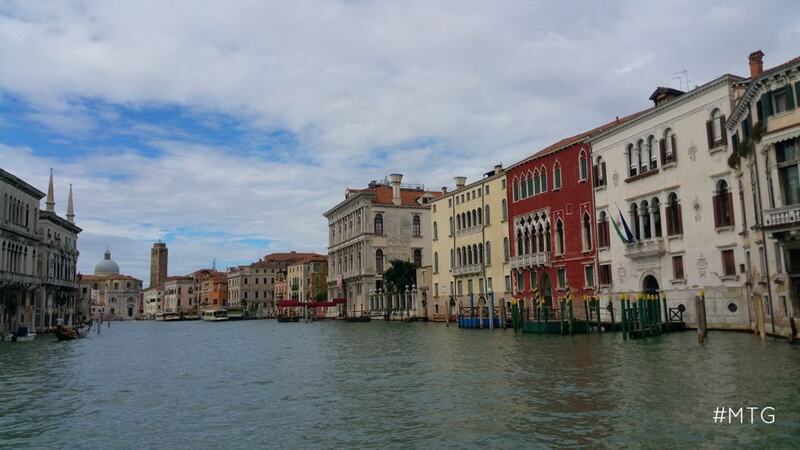 There are plenty of options on the main Venice islands or in the surrounding areas. Also, Airbnb offers some affordable housing options too. Depending on where you are arriving and leaving from there are plenty of transportation choices. We opted for the bus which is just few minutes from the train station. It costs 9 euro per person and it takes you in front of the airport in 20 minutes. You can also take a water taxi or even a private service. Initially I was thinking of doing this however I was told that the water bus stop in the airport is quite a walk and it takes almost 1 hour and a half to reach. You can find all the information with regards to airport transport here . 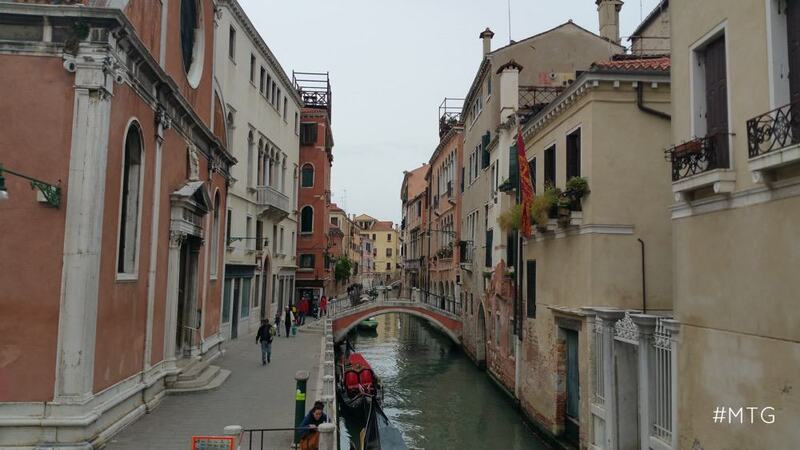 Venice is very easy to walk around, all you need is comfortable shoes and you are good to go. 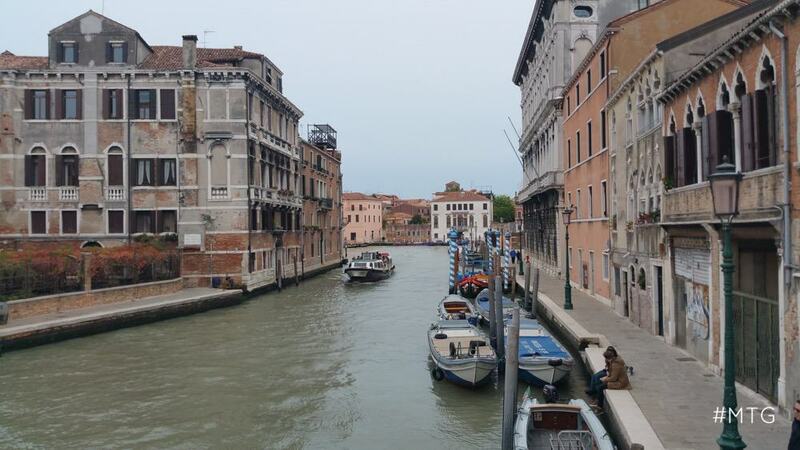 We took the vapporetto which is their public transport across the city and the canal. 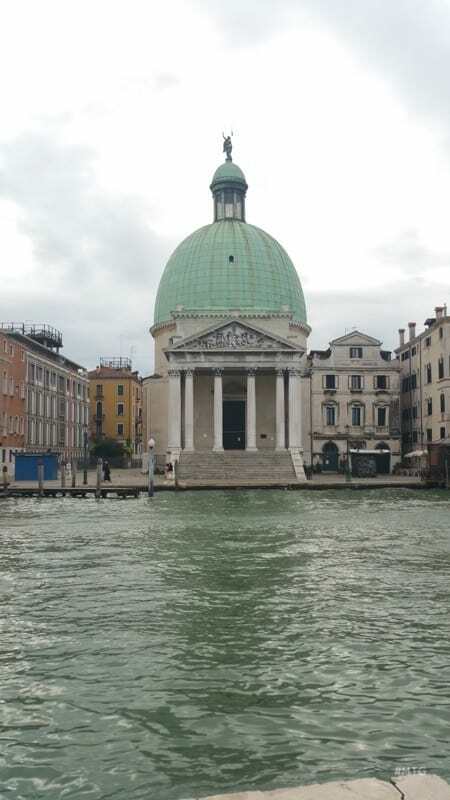 The main line to the train station passes through the grand canal offering some great views and seeing many of the attractions from water. It is a highly recommended experience and you can take the vapporetto again on the way back. 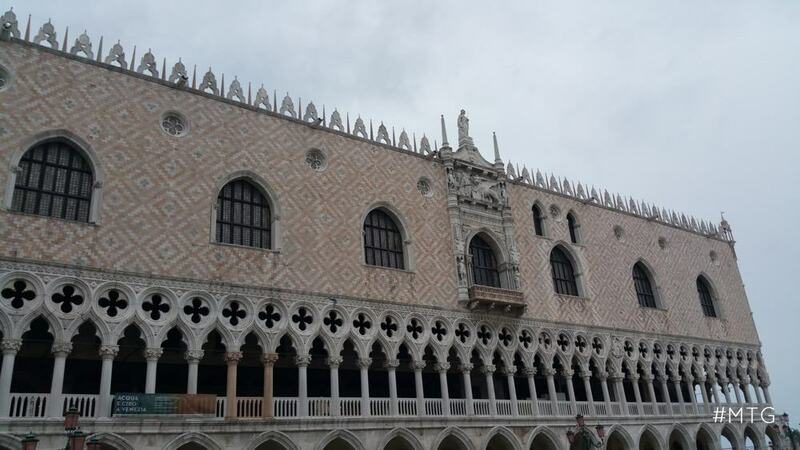 It is much cheaper than having a private tour as it only costs 10 Euro per person. Here is a great website explaining how the system works. One of my favourite things is a free city walking tour. Unfortunately it didn’t work out well for us on timing. They actually provide a great opportunity to explore the city with a local guide for free. 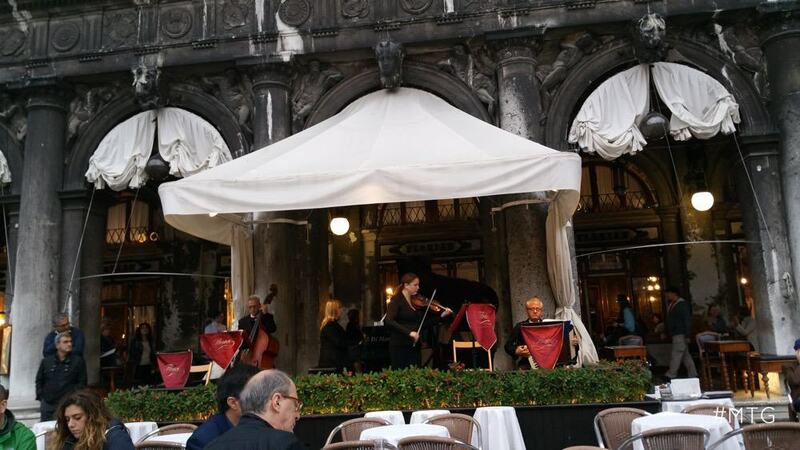 Many European cities offer this type of tour and it is very easy to join. You just have to turn up at the specified location and the exact time. 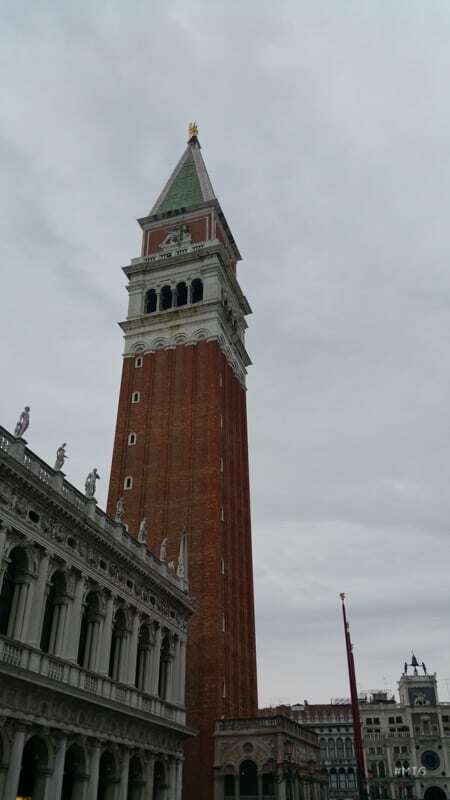 St Marks Square and Basicilla take approximately 40min to reach with a slow walk from the train station. There are signs to take you there although it is hard to miss it since most of the crowd is moving in the same direction. 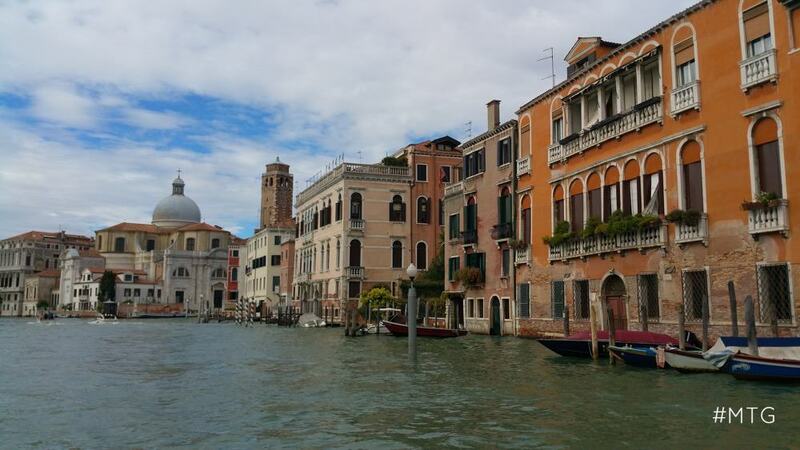 The Grand Canal is just at the end of the St Marks square and it offers beautiful views of Venice. 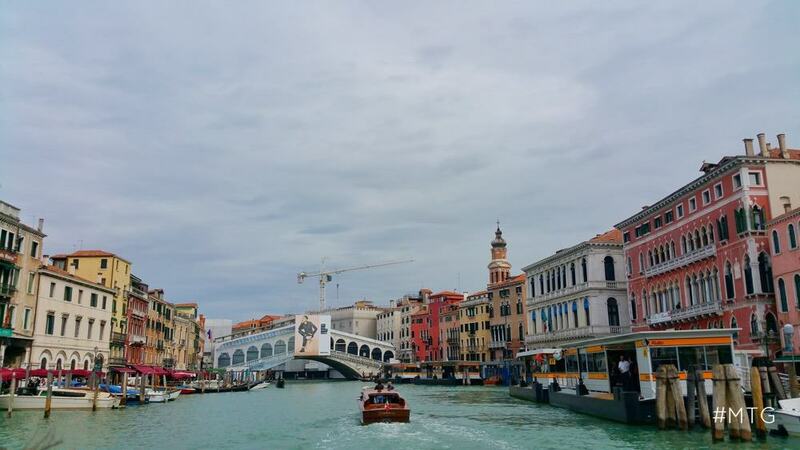 You can take the Water bus from there to other parts of Venice as well. Definitely a very popular tourist attraction as it offers great views of the canal. Unfortunately when we went one side of the bridge was closed for restoration so it was very busy. Surrounding th bridge you can find many shops and restaurants to enjoy a short break. 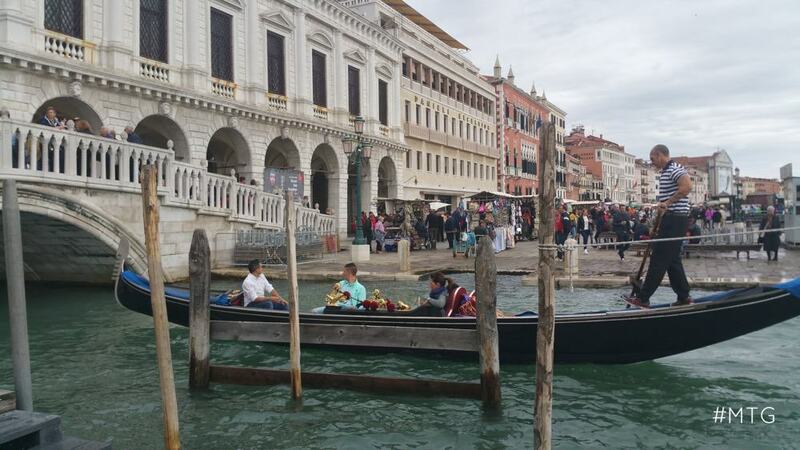 There are Muslims everywhere in the world and venice is no exception. 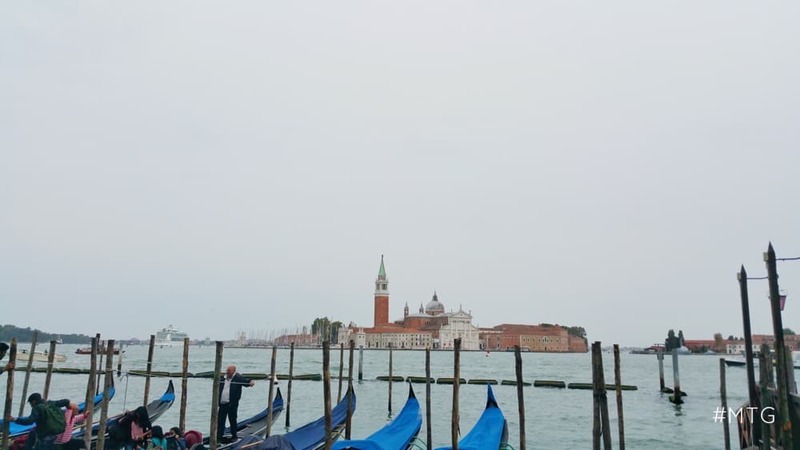 We found plenty of restaurants and take aways offering halal options and there is also a mosque in Venice. 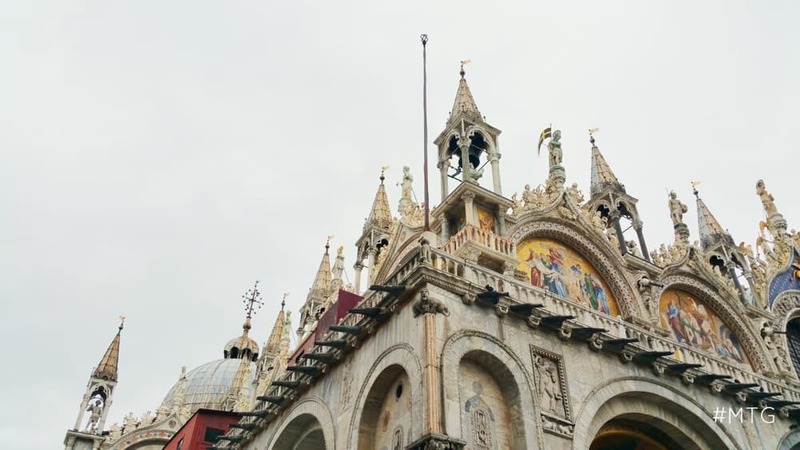 The Islamic Cultural Centre of Venice is located a short distance from the train station and on the way to St. Mark’s square. There are so many halal food options that I don’t even think many of them are available to check online. 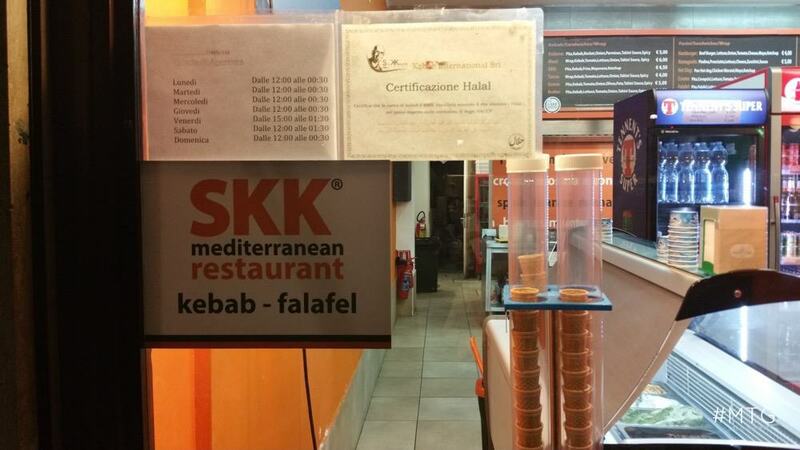 Usually you can see they have a sign that says Halal as well as a certificate. Always double check to confirm. We ate in the SKK shop, which we found by mistake while lost on our way back to the hotel. I hadn’t seen the Halal sign on the window when I walked in and when I asked the guy didn’t understand me to I ordered a vegetarian pizza. Still great and very affordable prices. 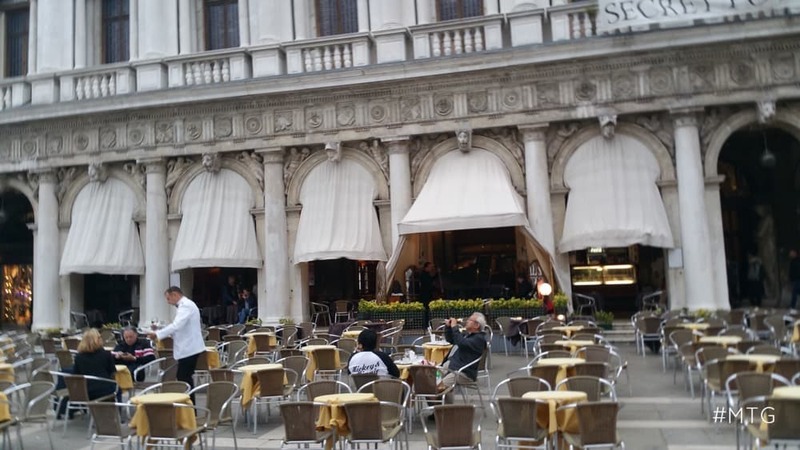 Below are some of the properties I saw in Venice, all of them are on the main tourist area so you will not have a problem finding them. hey thats awesome! great post! When we went in 2006, we couldn’t find any halal offerings, so we settles on this (poorly pathetic) Indian restaurant there. Will defly return there with the wifey ! Assalaamu alaikum wa rahmatullah. This is an awesome post masha ALLAH. My husband and I are in sha Allah coming to Venice as he has a conference there. We are planning to stay for 4 days max. Would you know, or know somebody who would know, what will be the most convenient place for us to stay. His conference is at Viale Ancona 2, 30172, Mestre, Venezia, VE. Anything nearby and not too expensive but clean? 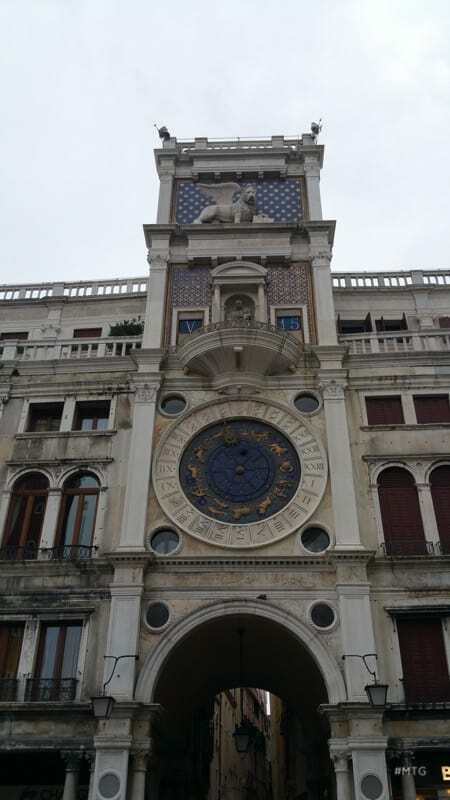 Assalamu Alaikom, i’m a student at Ca’ Foscari University of Venice, so I know very well the city. I just wanted to say that the mosque is not there anymore, because of some scandals that happened few time after you came here. Anyway, personally i don’t trust those who put the sign “halal” because often they sell beer or pork in the same place and I had some bad experiences, so that’s not the best option. Instead, eat some pizza or “pasta to go”, avoiding meat of any kind. 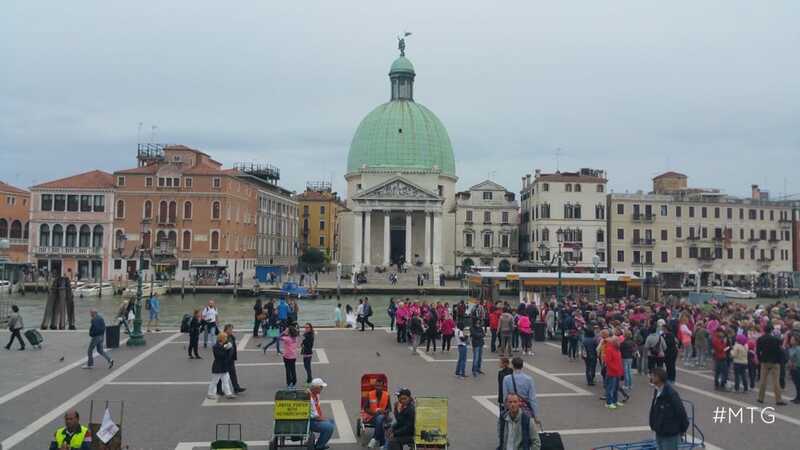 I read and article and was happy to hear that Venice finally has a place for muslims to pray. 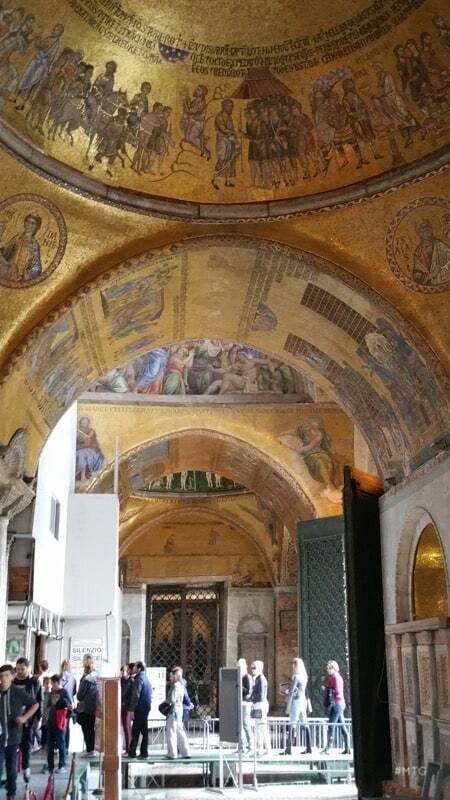 Ayoub, you destroyed that:) So, is there any other place to pray/masjid in Venice now? I’m looking for a place to pray my Jumma prayer . Can anyone advice ? 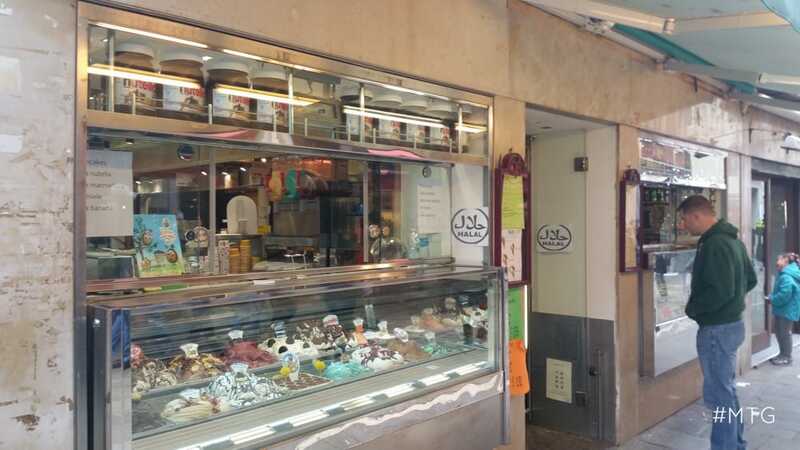 I saw your photo of the halal gelato shop. May I know what is the name of the Shop..? Thank you. Will look for it..!